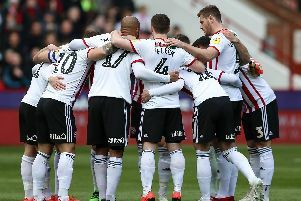 Billy Sharp has urged his Sheffield United team mates to think big as they attempt to cause another Championship upset. But, speaking ahead of Saturday’s meeting with Sunderland, the centre-forward insisted last season’s League One title-winners must learn to win “ugly” or risk undermining their impressive start to the new campaign. If United are to build on that victory over Gary Rowett’s side, they must avoid suffering a third straight away defeat after being beaten by Middlesbrough and Cardiff City. Although last month’s loss on Teesside was controversial - Jack O’Connell having a late equaliser incorrectly disallowed - Sharp admitted United must improve on the road. With a trip to Bolton Wanderers following this weekend’s match at the Stadium of Light, Sharp added: “We’ve got two away games coming up now and so it’s up to us to start grinding results out away from home. We need to keep that home run going for as long as possible because it does help mentally, I’m not going to lie. United, who have allowed 20-year-old centre-forward Jake Wright to join Harrogate Town on loan, could hand debuts to Clayton Donaldson, Cameron Carter-Vickers and Ben Heneghan against Sunderland. “We’ve got a great spirit here and, I’m not being harsh, I think that’s why we beat Derby,” Sharp said. 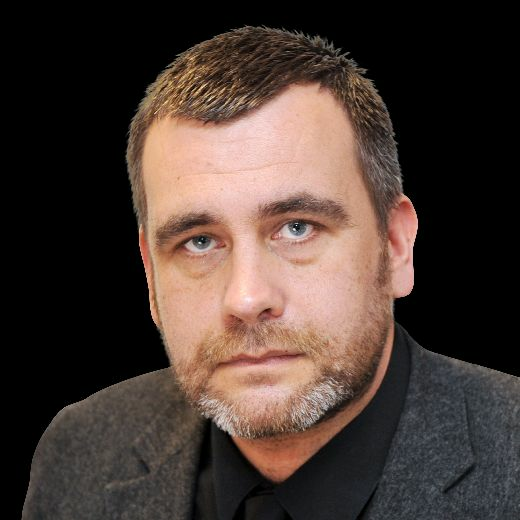 “They’ve got some brilliant individuals but we knew, if we stuck together, we could cause them real problems.